Arianna Pemberton hides in a barrel she thinks will be loaded on her brother's ship but lands on Morgan's brig. 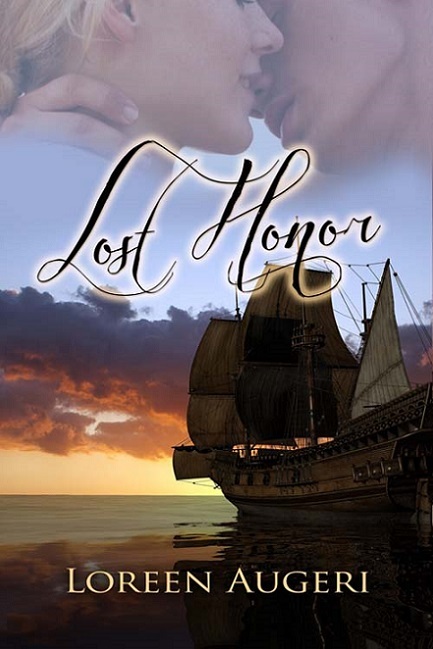 Her father has forbidden her to sail, and this is her only course of action. Unwilling to allow a man to control her, she is determined to make her way as a seaman, a profession she knows and loves. But when Captain Danvers discovers her deception, he refuses to permit her to prove herself. As she struggles to convince him, unwanted passion emerges, jeopardizing her plans for independence. Can Morgan and Arianna stifle their feelings and successfully accomplish their goals? “I will be asking the questions. Who are you, and why are you on my ship?” The deep voice thundered through the cabin. The abrupt movement snapped the fragile control she clung to. Spasms seized her throat. Arianna struggled to turn away, but the fingers digging into her arms held her in place. The contents of her stomach erupted. All over Captain Danvers’s boots. Her captor released her and jumped back in horror. The world of Brett Armstrong, the Earl of Tremont, collapses when his wife and unborn child die. Determined to punish himself for the part he played in their demise, he turns his back on society and retreats to the country. Hard, physical labor during the day and mind-numbing gin at night help to keep at bay the demons that threaten to devour him. Until Catherine Hammond creeps into his world. Not wishing to resurrect his dormant emotions and the resulting pain, Brett struggles against the sensuality she exudes and battles to defeat his rising desire. 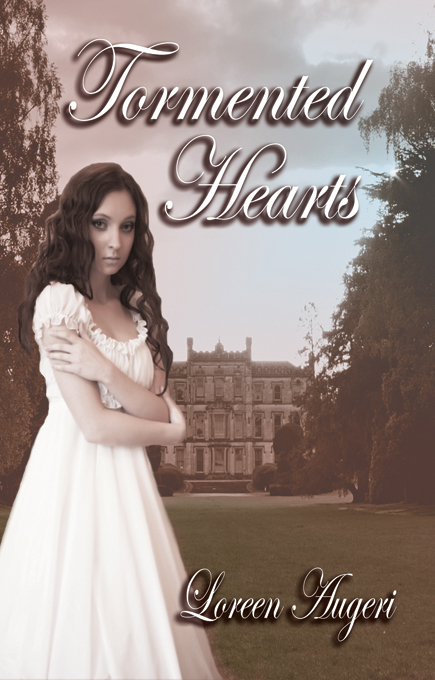 Abused by her aristocratic husband, commoner Catherine Hammond flees from his cruelty. Her hope is to hide and create a new life. She vows to never again associate with the upper classes that have heaped unbearable pain upon her family. Escaping without funds, Catherine is forced to work as a servant in the Earl of Tremont's household. His tantalizing, amorous advances ignite a fire within the cold regions of her heart, but she refuses to fall in love with a man who may destroy her. As she stalked past him, his fingers grazed her shoulder to halt her. A sizzling warmth pierced her skin and swirled throughout her body. Catherine restrained the gasp that fought to break from her lips. She’d prayed the sensations she experienced last night resulted from the lingering effects of the dream and lack of sleep, but they seared her again. Brett jerked his hand back as if she scalded him, and it hovered in the air above her shoulder. Unsure, she turned to him. The pulse in his temple beat at a frantic rate, and the muscles in his jaw clenched. It affected him, too. She delved deep into his eyes, and the turmoil that appeared to tear him in different directions caught and captured her. She yearned for the heat of his fingers to engulf her again, to feel his body pressed against hers like last night, the whisper of his breath on her cheek, the exquisite thrill of not being alone. Her gaze fell to his appealing, moist lips. Not thin and dry like Lord Wallingford’s. She blinked as the strange immediacy to be embraced faded away. What had she been thinking? She never wanted another man to touch her. Ever. Especially not one of his station. Tormented Hearts is a wonderful story with memorable characters, an engaging plot, and enough heart to ensure you won’t want to stop reading.